After five Green Design Festivals in a row, Sarajevo Green Design Foundation has introduced a biennale format in 2015. The aim of Biennale is to capture the trends and realizations of innovative sustainable solutions and investigate their further evolution. 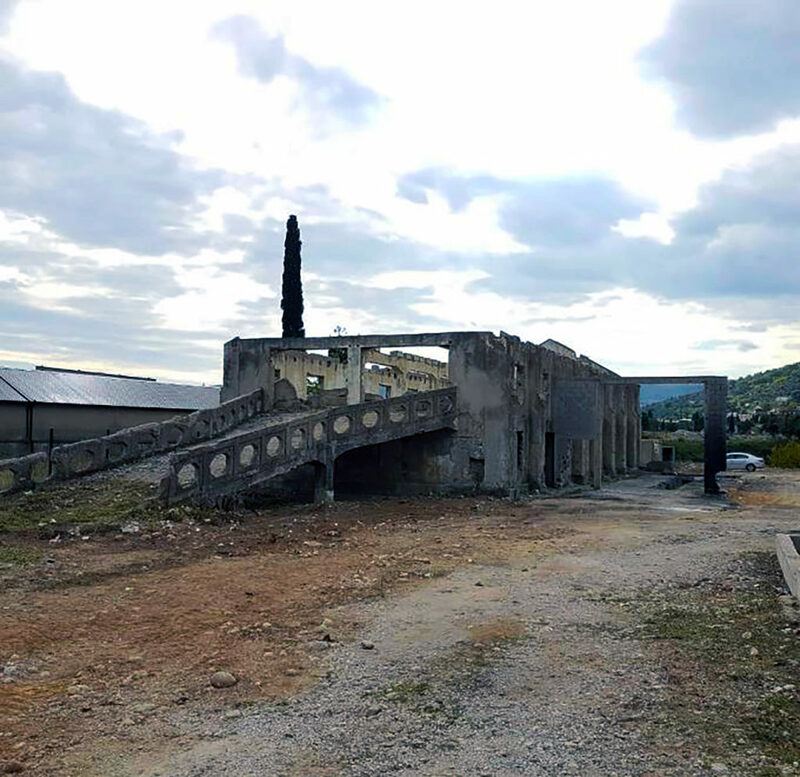 This year’s Green Design Biennale took place in Mostar from 04th -07th October and was supported by City of Mostar and University of Mostar, University of Dzemal Bjedic and Association of Architectural Dialog. 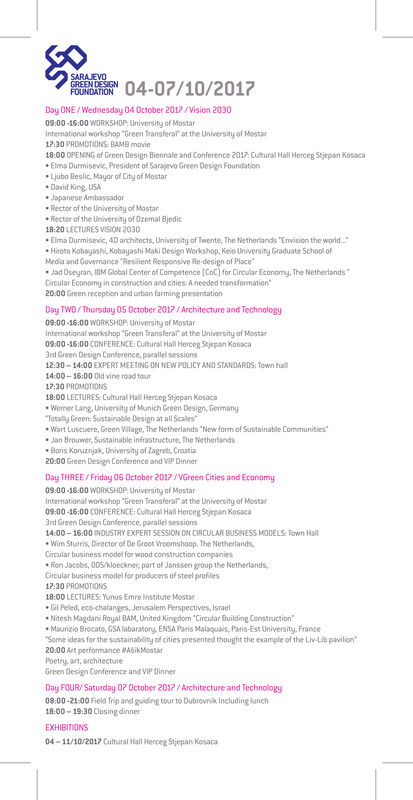 The focus of this year’s 7th International Green Design Days was on vital sites and reversible design of buildings and produces that will support transition to Green Design Biennale 2017 Mostar circular economy and relevant design and construction solutions. 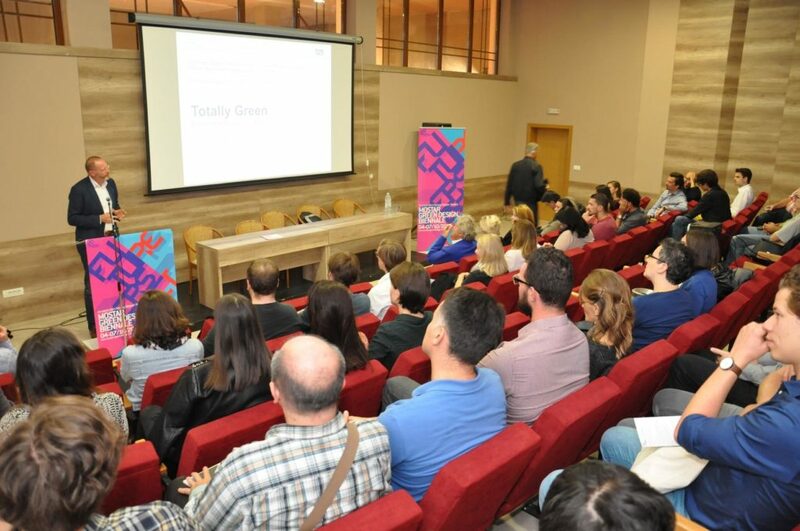 This is also an emphases of 3rd International Green Design Conference organized in collaboration with EU Horizon 2020 project and University of Twente, University of Dzemal Bjedic, University of Mostar, University of applied science ZUYD. The concept of Green Design of sites, buildings and products will be elaborated by designers, contractors, policymakers, researchers from leading EU design offices, research institutions and corporate world as IBM, BAM, Lindengrupen . 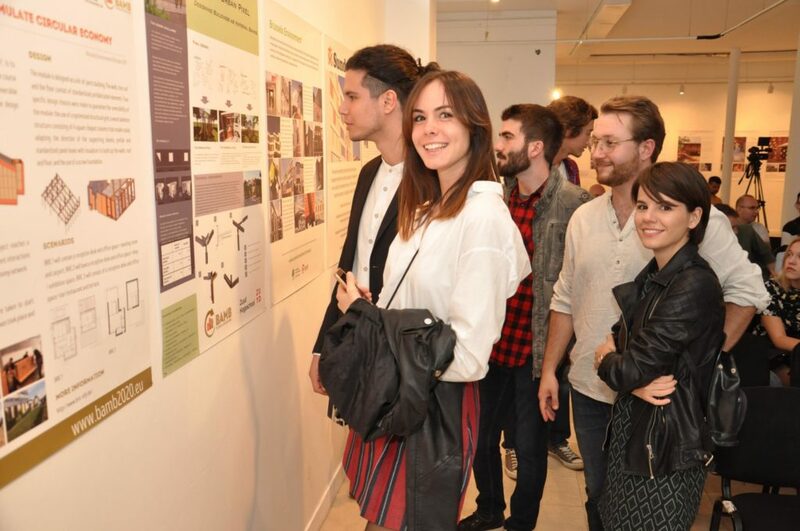 Program included evening lectures, exhibitions, urban food market and international student’s workshop and offers inspiration to designers, planners, engineers, students, industry and policymakers. All evening events are open for public. The Conference was organized in collaboration with EU Horizon 2020 ‘Buildings as Material Banks’ Project and aims at addressing the many inter-related aspects of green design of cities, buildings and products, from urban strategies to social cohesion, design for reconfiguration and reuse design for change, sustainable energy strategies.